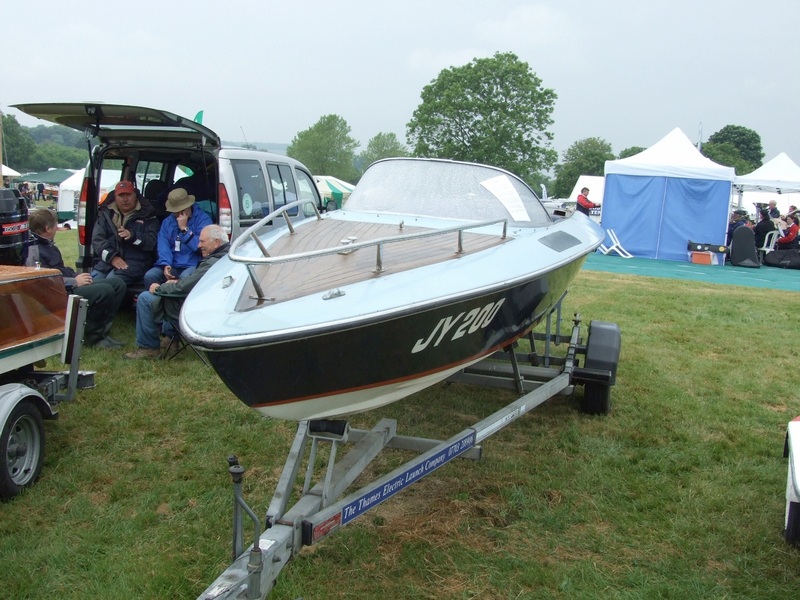 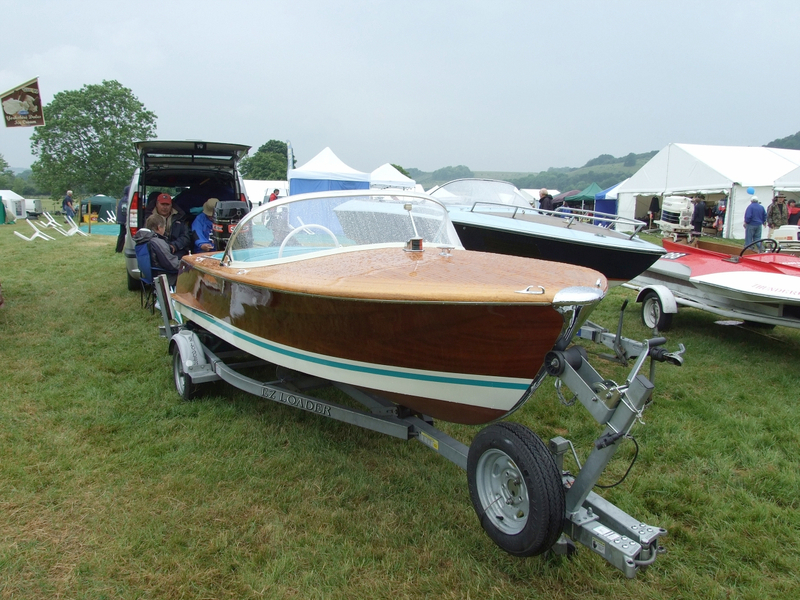 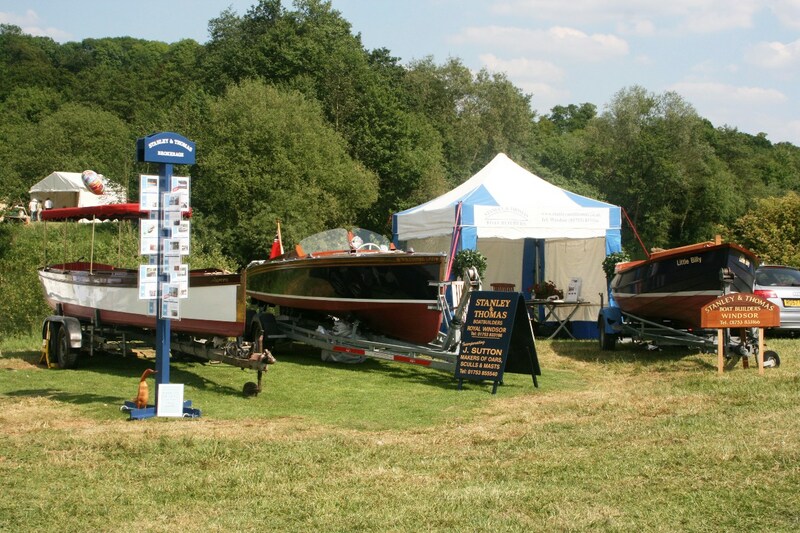 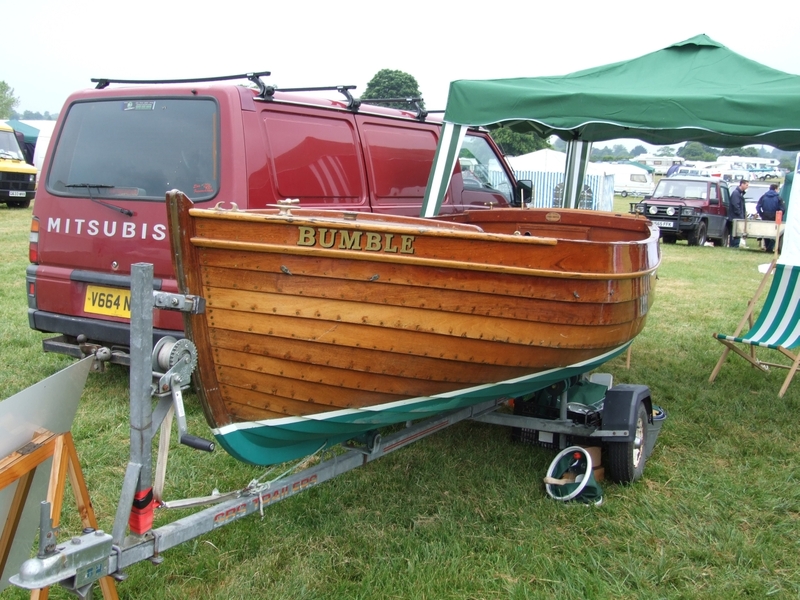 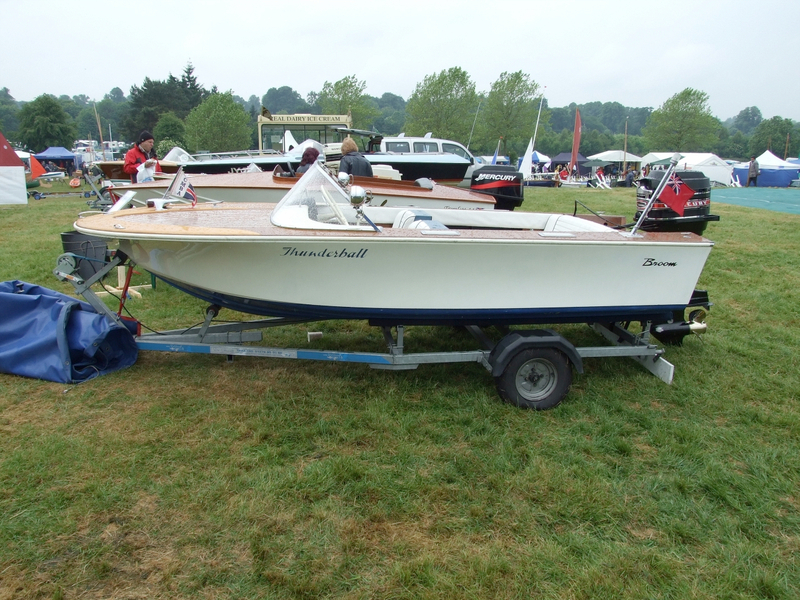 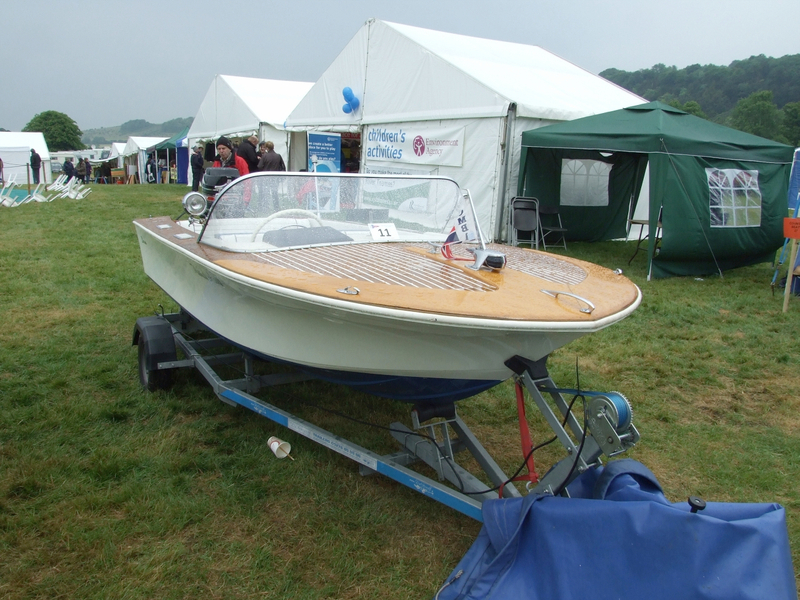 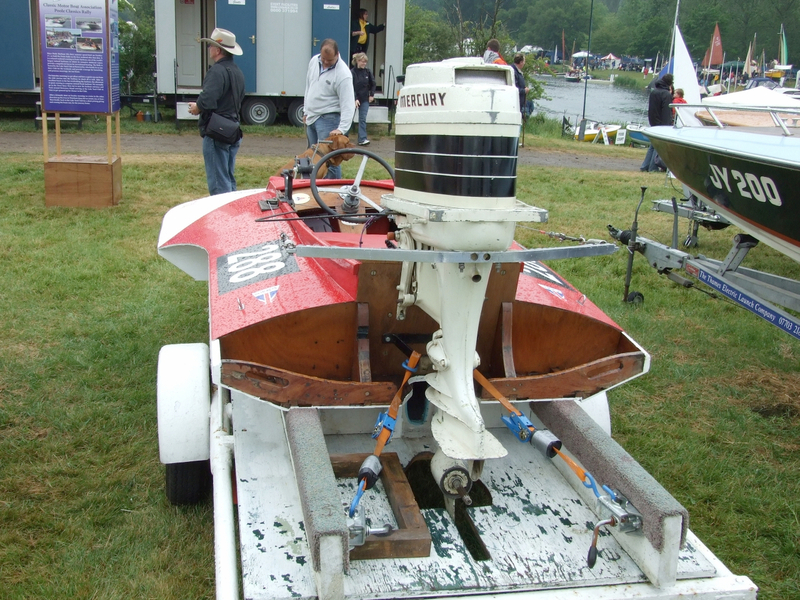 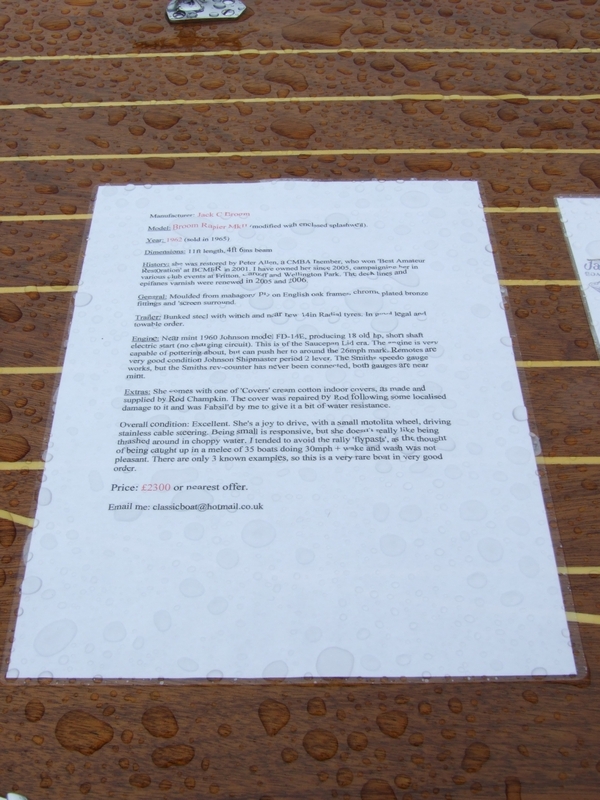 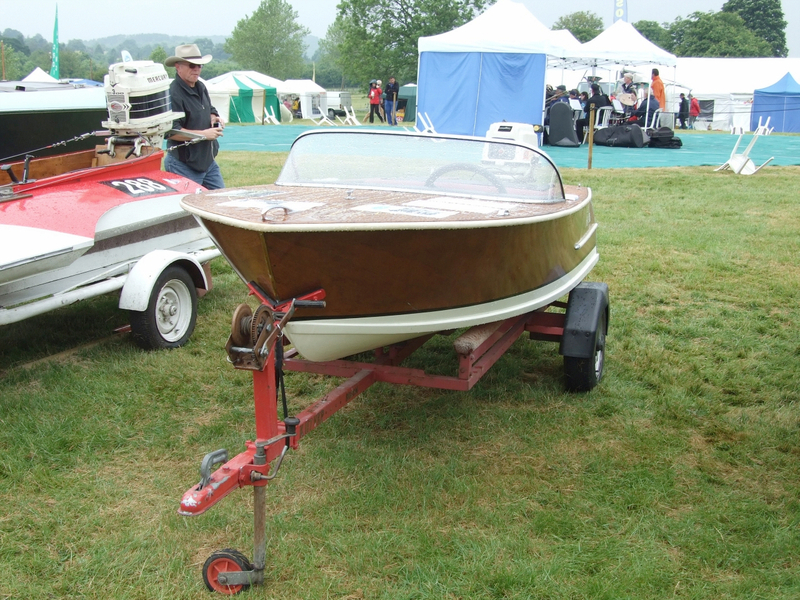 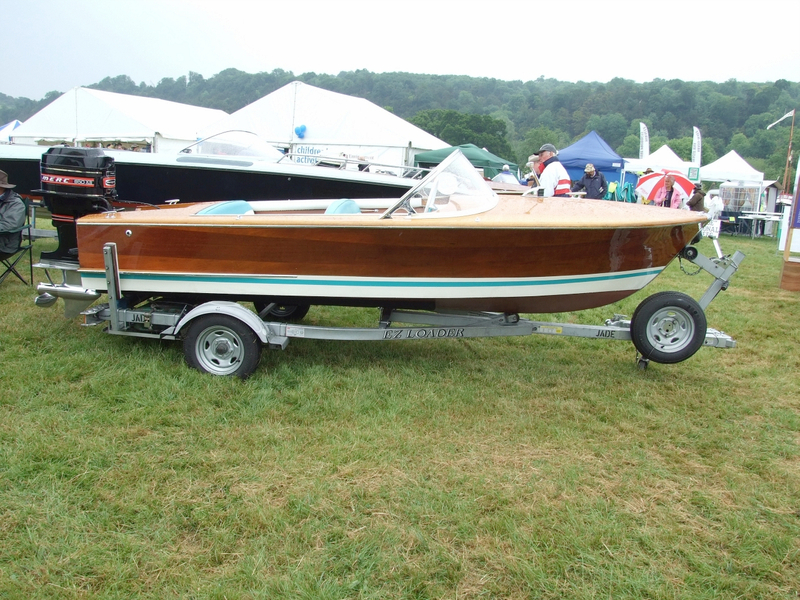 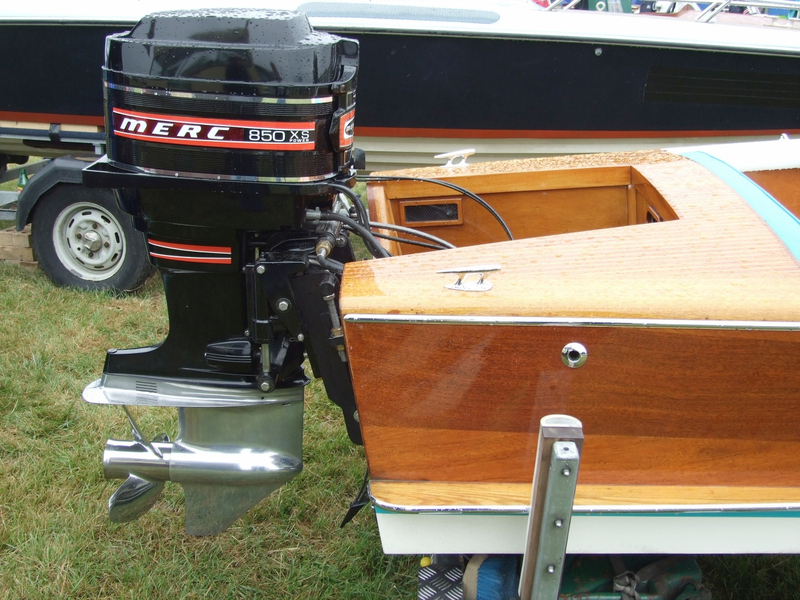 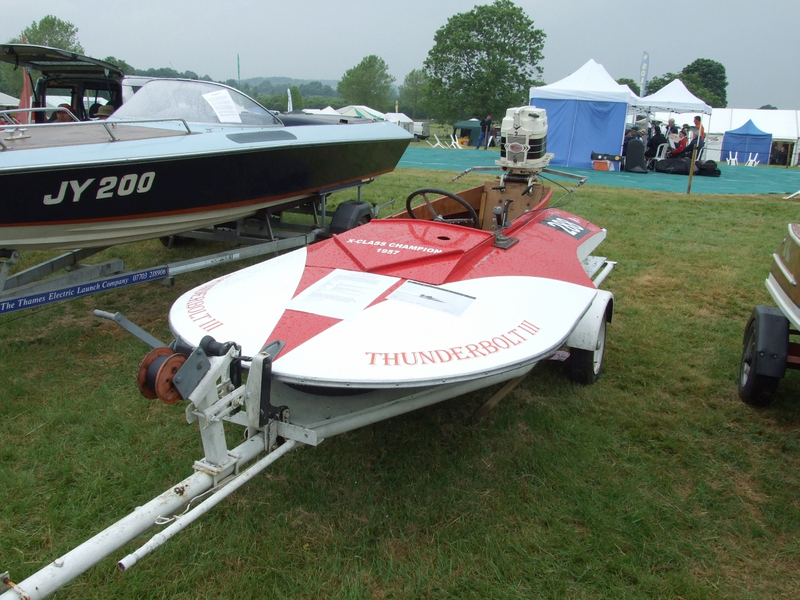 The Stanley & Thomas stand at the Beale Park Boat Show will represent four different business lines based at a boatyard on the River Thames at Windsor: Stanley & Thomas Boat Builders, Stanley & Thomas Brokerage, and oar manufacturers J Sutton and Xcell. 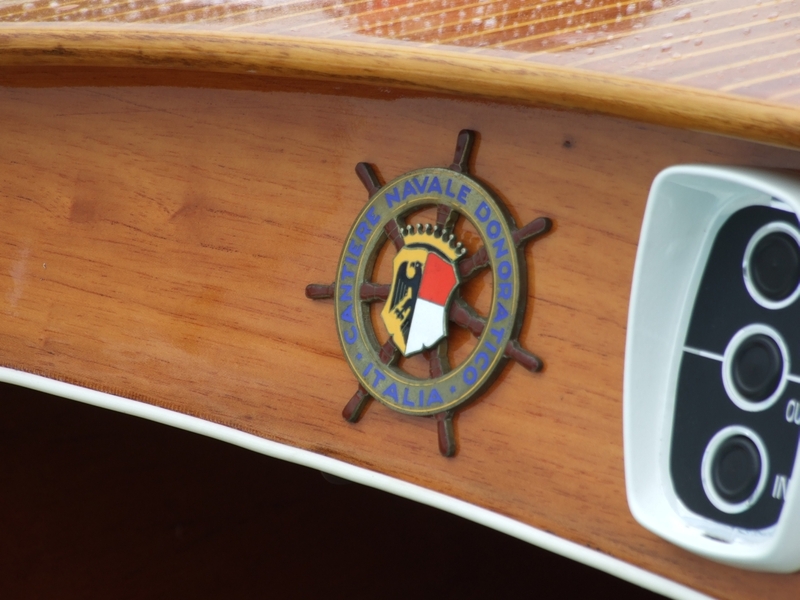 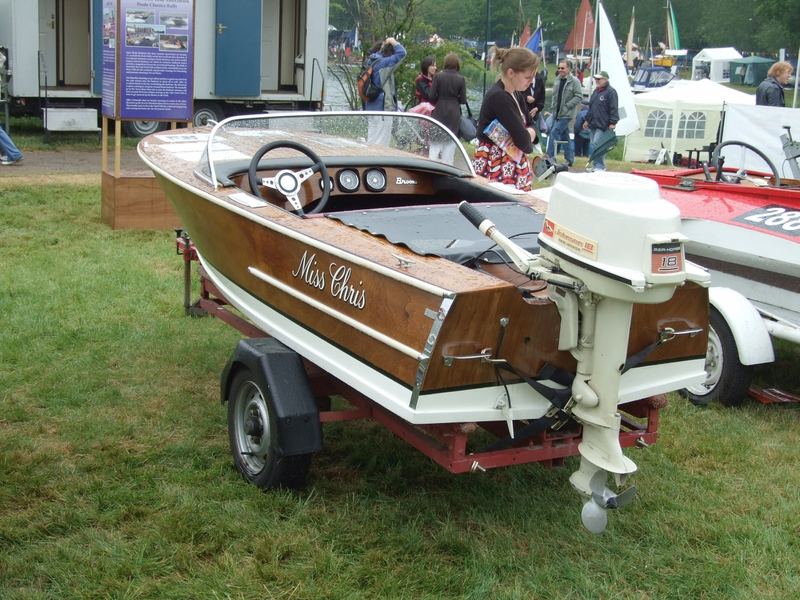 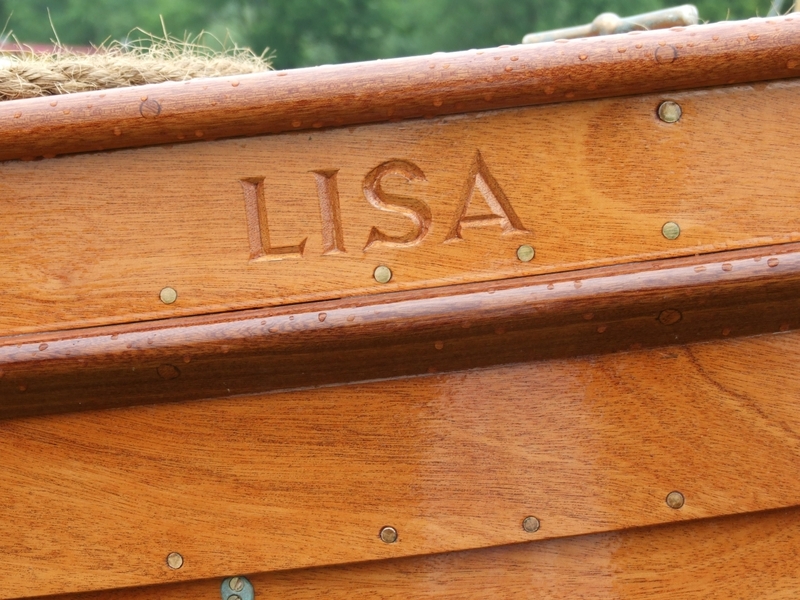 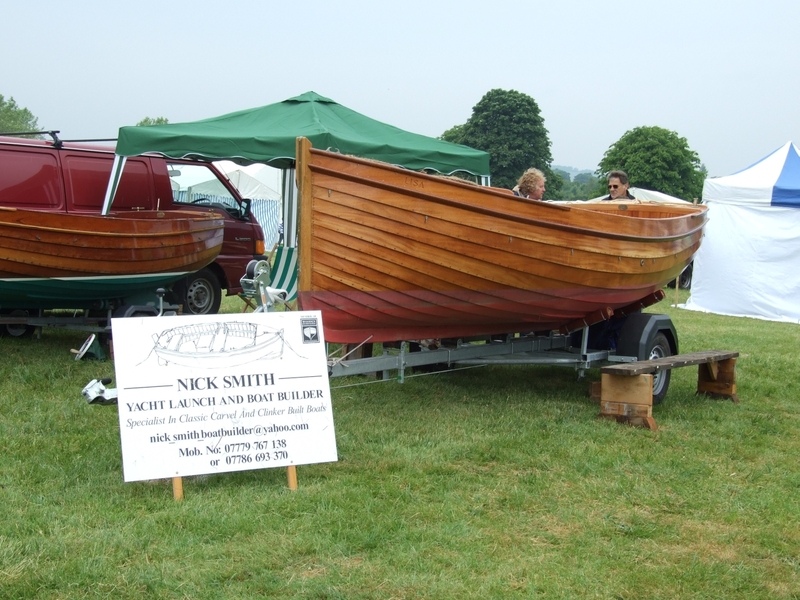 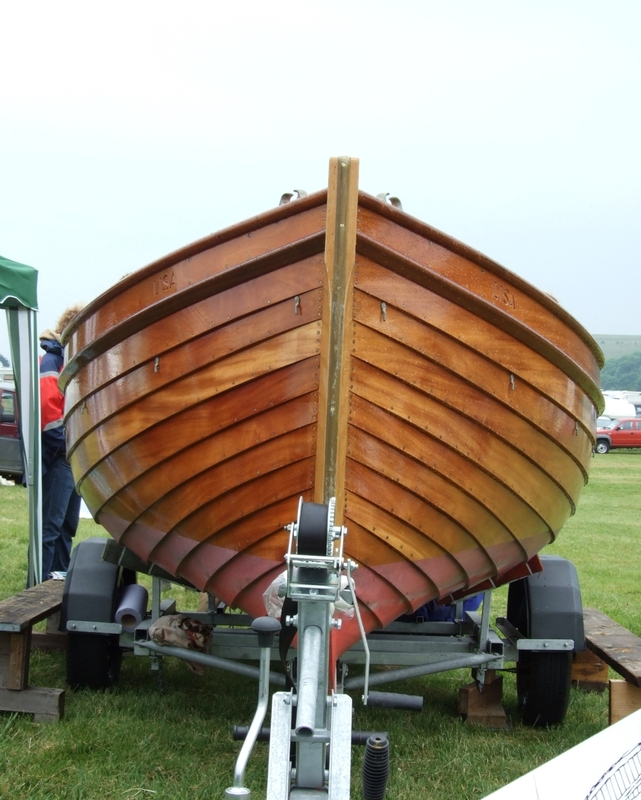 Established in 1983, the boatbuilding arm began as racing sailing boat builders, but soon gained a reputation for restoration and repairs to classic Thames vessels, and has won many prizes at the Thames Traditional Boat Rally. 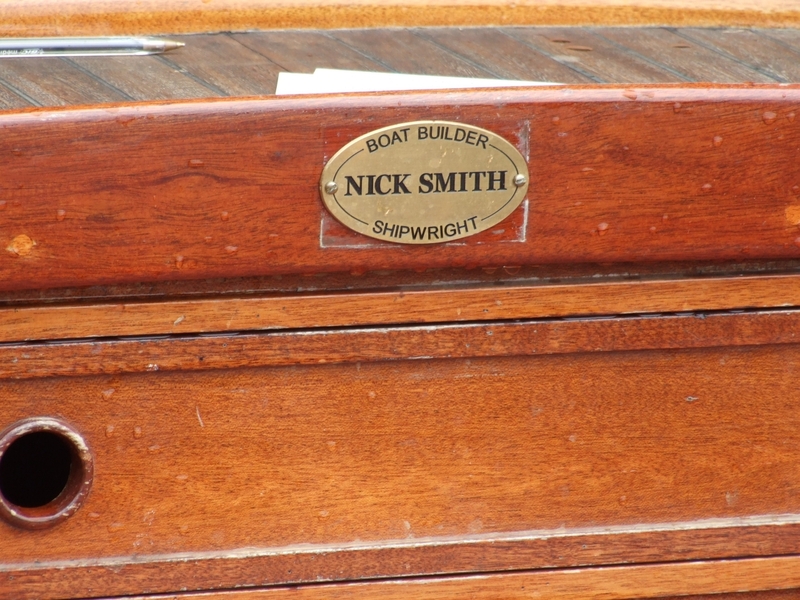 Following good sales last year the brokerage is now looking to take on new listings. 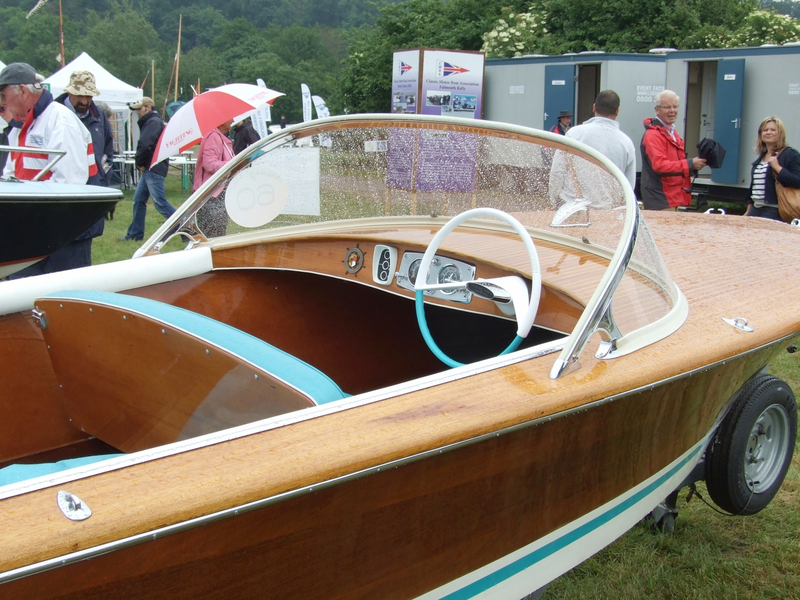 J Sutton has a long record in producing handcrafted manufacture wooden oars and sculls; its products have won Olympic and world championship gold, silver and bronze medals, and wins at all levels of the Henley Royal Regatta. 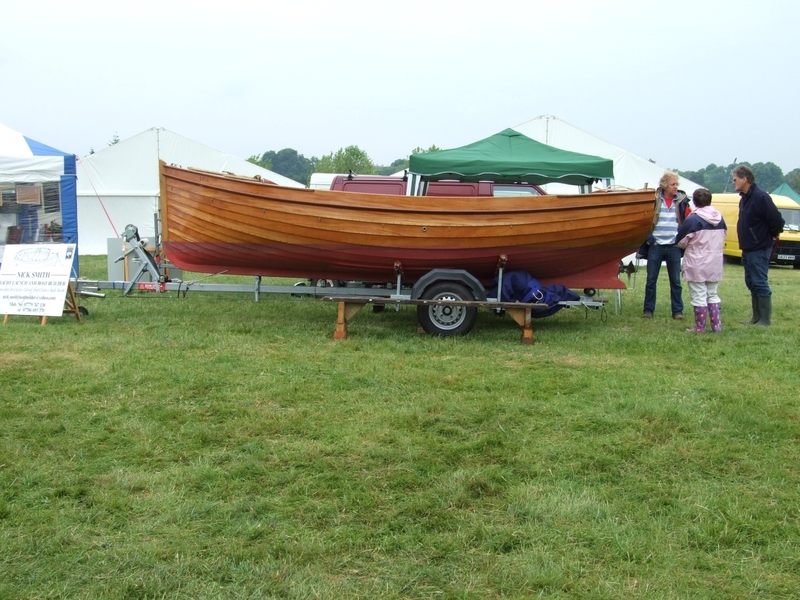 The Oxford and Cambridge crews have also used Suttons, but the company has made oars of just about every kind, including 30ft barge oars. 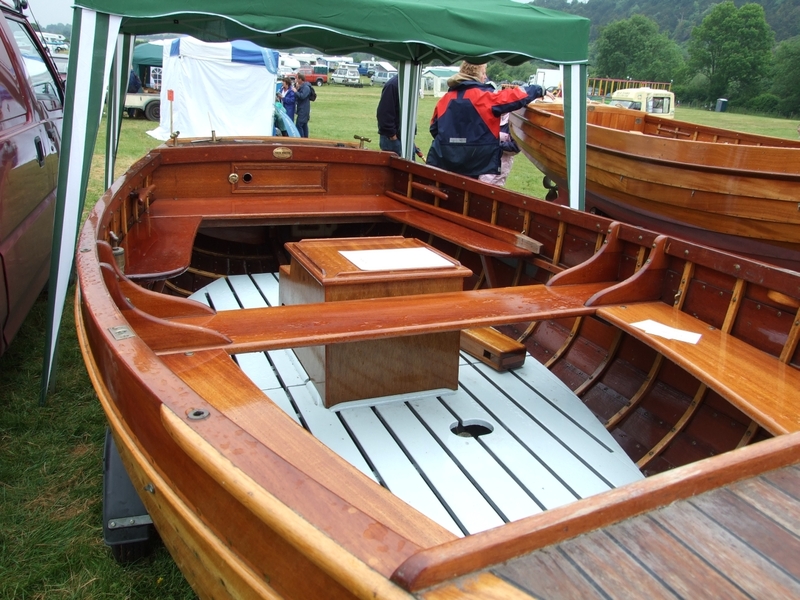 Xcell is also based at the yard and supply a complete range of oars and sculls for competition and leisure, and is the only supplier currently producing looms combining GRP, carbon fibre and Kevlar. 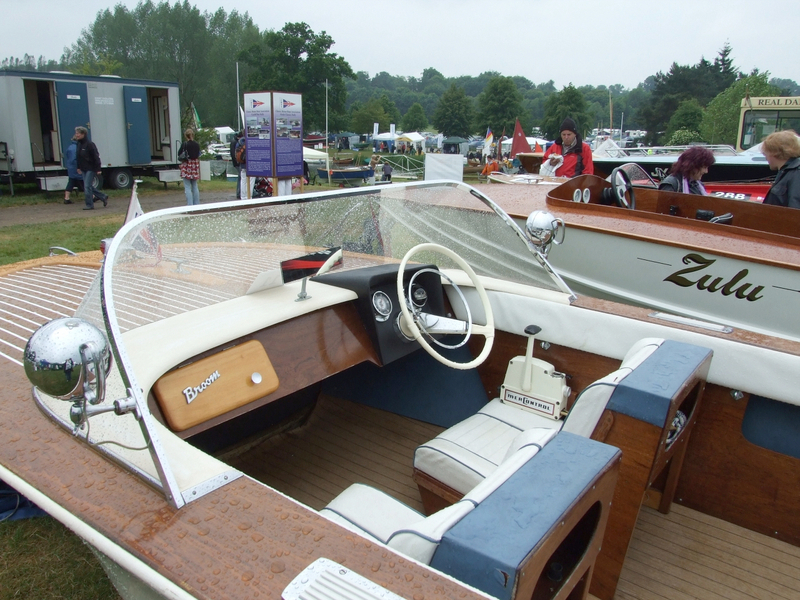 The company has not failed to notice that Dorney Lake, venue for the 2012 Olympic rowing competition, is only two miles from its yard and is looking forward to some good business next year.